Quick query about the proposed shooting changes. A bow armed unit has two potential targets A and B. 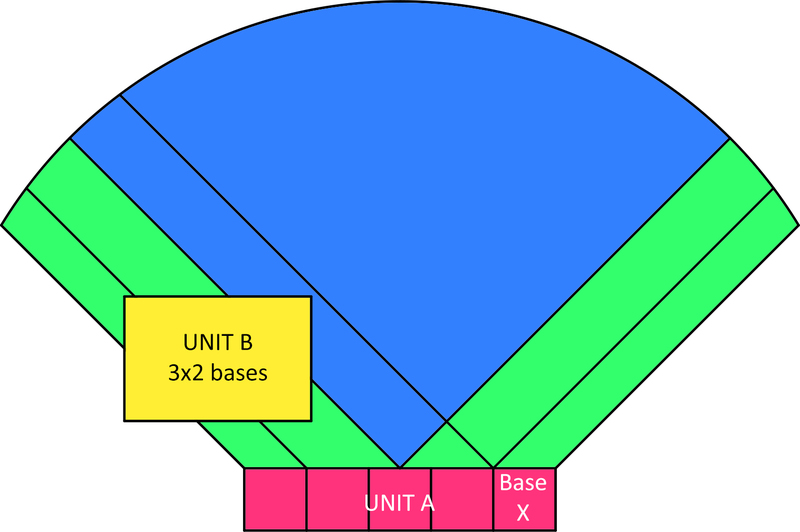 Unit A is the closest unit and Unit B is not in a position to charge. However, unit A is obscured as it is out of the arc of the endmost base on the front rank of the shooting unit whilst B is not obscured. If in the answer is 1 and target A is also a phalanx with an additional -1 to hit most troops would not be able to hit, so in this case could they now target B or are they deemed to have to fire in vain at target A? I also have a question but regarding firing at elephants. As a bow armed unit could be firing from behind another unit at an elephant (tall target), I assume that they can still fire as previously and they can 'see' all of the elephant and therefore fire at full effect, or is it instead with the -1 or -2 modifiers? As all bases now shoot at all targets, the option to switch to a secondary target no longer exists. Yes all those are correct. 1. "A unit may only shoot if its centre front can see the target unit." Does this centre front point use the units arc of vision, or does it use its own 40mm wide base arc of vision to determine what it can see? Neither. Arc of vision at the centre point of the unit. It's the bloke saying "loose!" that we are concerned with. All lists now checked and correct, there are 20 players. Most popular army is Seleucid (4) followed by Pontic (3) and EIR (3). In all there are 9 pike armies, 2 cataphract armies and 3 "barbarian" armies in the mix. The rest are 1 Chinese, 4 Roman and 1 Persian. Can you please confirm that distance to target unit is still measured from front centre point of unit and not each individual base front centre point to determine what bases can fire. (Note I believe this the case as one of of your bullet points in the new rules says: "A unit may only shoot if its centre front can see the target unit. 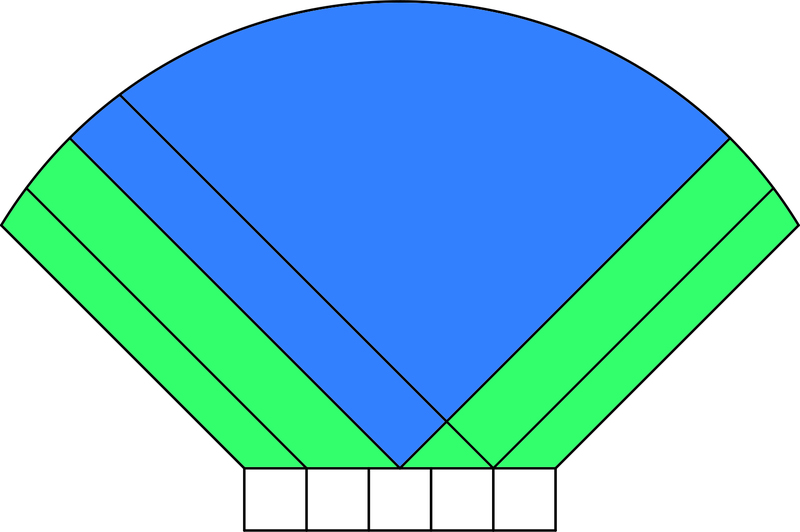 All missile-armed bases in the unit will then shoot even if some bases cannot see the target"
Please confirm Arc of vision of an individual base in a unit is the 90 degree arc projected from its frontage, and not 90 degree arc from front centre point of the base?